​Robins compete in - Quadkids, Sportshall, Derby Runner XC, Oxford Sandra Luke, Much Wenlock Olympian games, Ivanhoe Challenge, Leicestershire Challenge, BDSL, T&F open meetings. Formed in 1996 as the junior section of the Ivanhoe Runners. The Robins are based in North West Leicestershire, England. Promoting Athletics to all children in the area to help them find a pathway to bigger & better things in our sport. 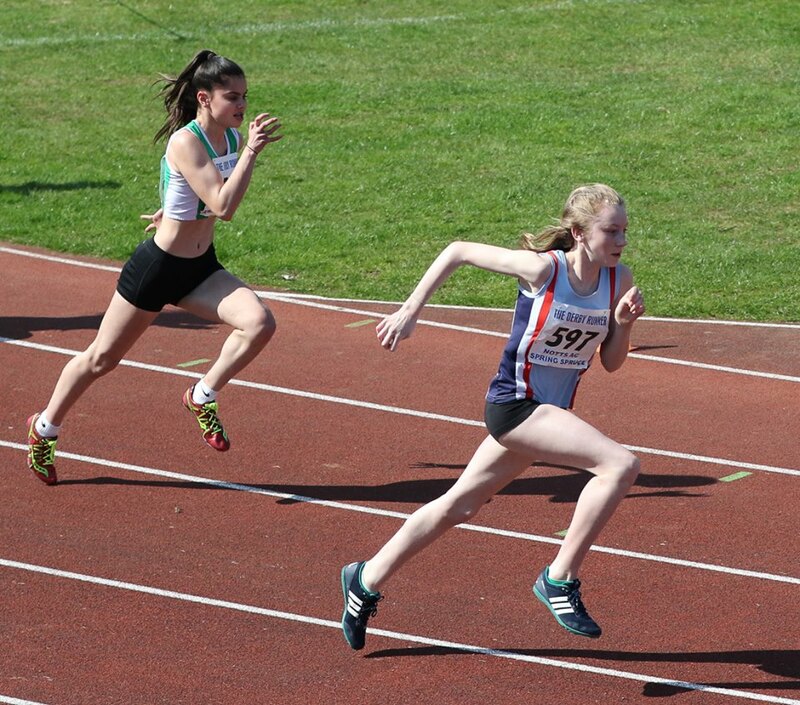 UKA fully trained Coaches train Children in all athletics disciplines, from age 7 to 18. Ivanhoe Robins collects only the data necessary for the safe running of its events it runs and takes part in. U11s 2nd U13s 1st and U15s 1st. Anora Botrill was second girl in 6-9 category. ​Well done to LUCY MAY who competed at the Foremark Hall Junior Triathlon.